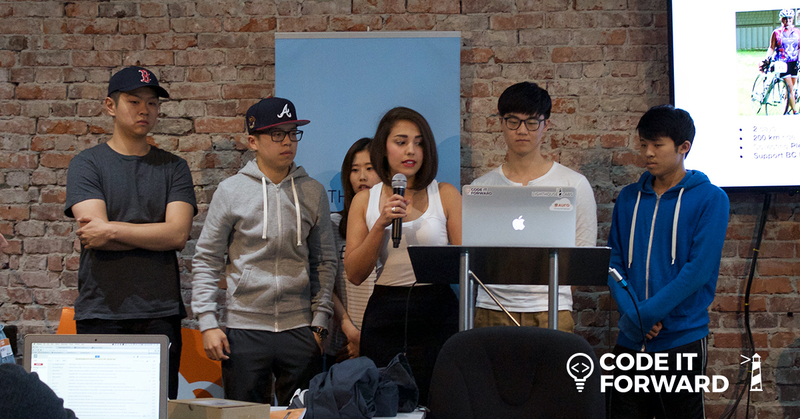 In September of 2014, I hatched the idea with Lighthouse Labs to do a hackathon focused on social good. When we looked at the Vancouver landscape, we realized just how many organizations are powering our local community in incredible ways. These organizations are run by amazing people with huge hearts, but they face limited time, budget, and staff. This often means their IT/software needs become an unsolvable issue that stops them from helping more people. We knew we could help. At the time, The HTML500 was just around the corner and we just didn't have the bandwidth to put on another major event. But once we got to the spring of 2015, it was time to revisit. We identified that it fit into one of our core values that came out of The HTML500, Pay It Forward. We were grateful to the Vancouver community for supporting us and letting us grow the way we had, and we wanted to give back. 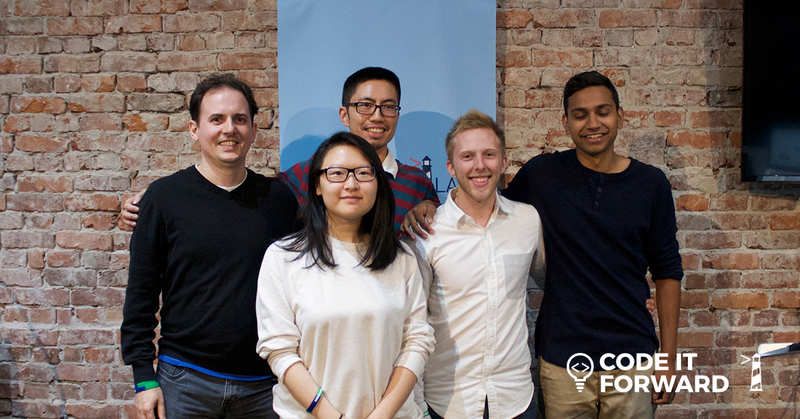 Get ten non-profits and charities that had software needs together at one event. Connect the Vancouver dev/design community with these amazing causes, raising awareness and action. Empower these organizations with new software and services. On July 25-26, 2015, the event became a reality thanks to sponsorships from AURO, Microsoft, Square and Spacekraft. 50 developers, designers, and ideators attended the event, helping ten charities and non-profits which were participating. 60% of the organizations have reported that the teams which worked on their needs at the hackathon have committed to helping the organization moving forward. 40% of the organizations were able to implement the products that were created for them within a week of the event, with another 40% planning to implement within the first month. The remaining 20% need executive approval before they can be deployed. That means a 100% of the apps created are still being at least considered for active use. We had participants as young as eighteen and as old as fifty actively coding throughout the weekend to achieve the goal of giving these organizations the products and services they needed. 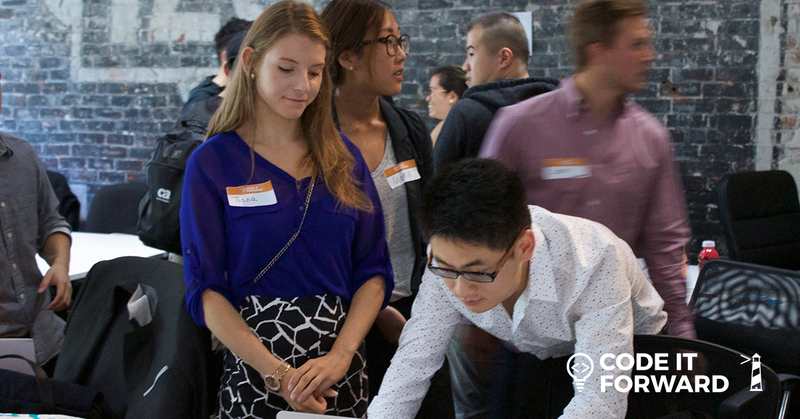 One-third of our participants were female, which at a tech event is a significant achievement. The high level of inclusion and diversity at Code It Forward was one of the pieces of positive feedback which we received consistently. There was also the 46 pizzas which were eagerly consumed by our participants. Congratulations go to the team supporting Canucks Autism Network for winning the Grand Prize ($1000 to the organization, $500 to the team, plus an iPad donated by Square and a month of desk space at Spacekraft). Second prize went to The Binners' Project, and third was to the Rare Disease Foundation. An honourable mention went to the HAVE Cafe team for their really unique hack which enabled a catering application which the cafe dearly needed. Overall, the event was a tremendous success. It was a special feeling to hear the outpouring of gratitude from the organizations and to see the enthusiasm with which the partipants took this on. That weekend, we showed that when given the opportunity and venue, the Vancouver tech community is capable of amazing acts of social good. 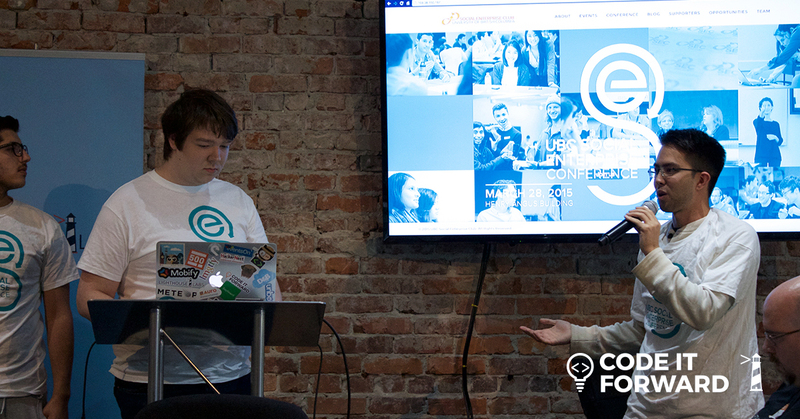 This is only the beginning for Code It Forward: given the event's success, we are planning on running the event again! We've shown that we can have a genuine impact. Now we want to take that impact and inspire hundreds of other developers to do the same!